Enter the information below and we will get back with shortly. Fields with (*) are mandatory. Plase, we need to make sure that you are not a robot ! Enter the verification below. Call us today and start a new life style! 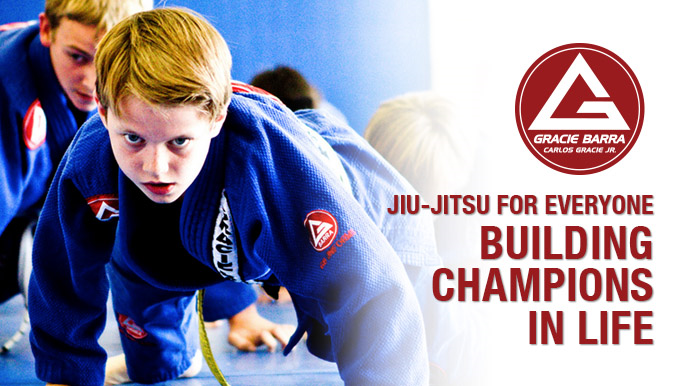 Brazilian Jiu-Jitsu (BJJ) is primarily a grappling martial art with techniques and strategies deeply rooted in the science of ground fighting. A Brazilian Jiu-Jitsu practitioner will attempt to bring his opponent to the ground and then obtain a dominant position there. Once in this dominant position, the Jiu-Jitsu practitioner can choose from a wide arsenal of joint locks, chokes and strikes with which to subdue his attacker. Call today one of our schools and start a new life style!